Quote Wizard, PMES’ quoting system : PMES is proud to announce Quote Wizard, a new quoting system. 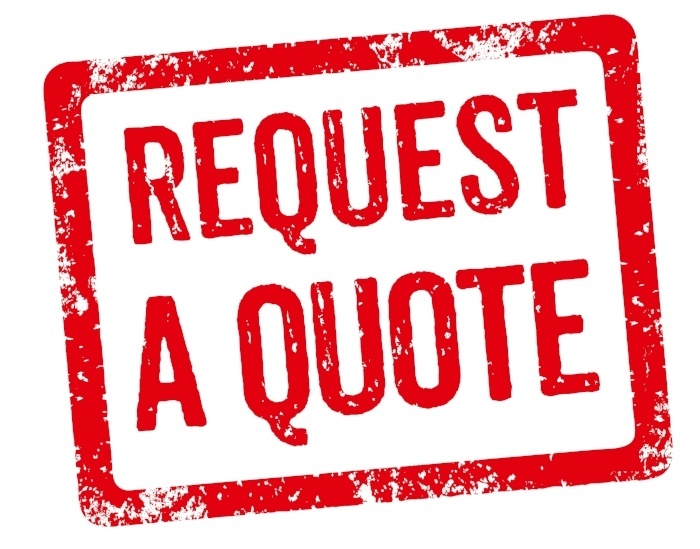 This systems guarantees accurate quotes to be provided within 2 business days. 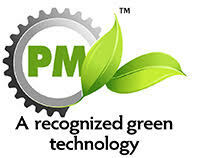 Paired with PMES’ in house tooling design, PMES offers customers the shortest development times in the industry. In the quick moving “Amazon Age,” PMES is satisfying customers’ needs to get to market quickly.